BRR provides Technical Advisory, Engineering, Procurement and Construction Management services for the Pulp & Paper, Packaging, Recycling and Waste to Energy sectors. Build Run Repair (BRR) is an engineering services business part of the Visy Group of Companies. BRR offers engineering, procurement, construction management and technical consulting services for the Pulp & Paper, Recycling, Packaging and Waste to Energy industries. BRR was initially formed to develop and execute capital projects within the Visy Group and its sister company in the United States, Pratt Industries. Today, with the knowledge and experience gained, BRR is taking this expertise to a broader customer base. BRR provides Technical Advisory, Engineering, Procurement and Construction Management (EPCM) Services for the Pulp & Paper, Packaging, Recycling and Waste to Energy Sectors. 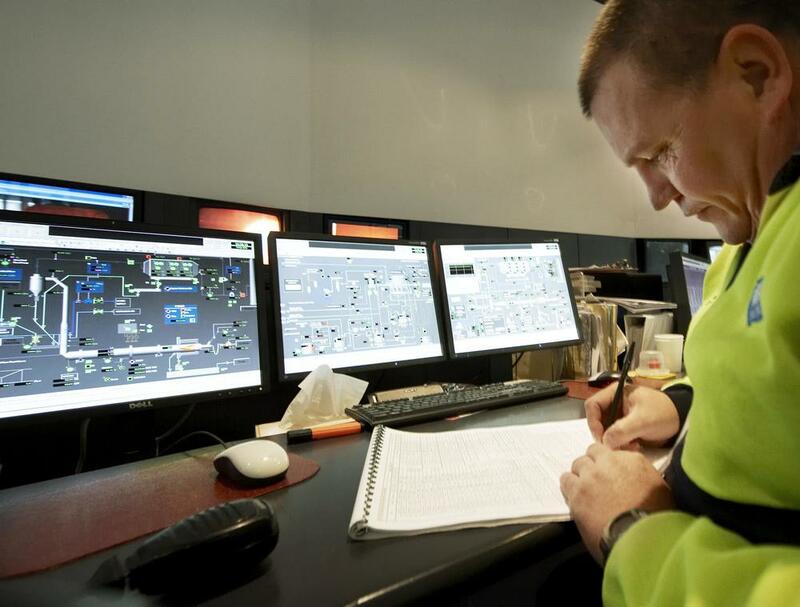 Our team is comprised of over 40 engineers who have instant access to the additional technical and management resources of the global Visy Group. This combination of technical and frontline operational knowledge and expertise means we can offer all our customers an unrivalled range of consultancy and engineering services covering all aspects of their business - from operational improvement to greenfield plant development. BRR has offices in Singapore, Australia and the United States.